In a bizarre twist of trademark law, the Apple Watch could be blocked in Switzerland – the spiritual heartland of timekeeping. An existing application from 30 years ago prohibits the sale of any watch with the word 'apple' in English, or an apple logo, meaning that Cupertino's new wearable could be forbidden from hitting virtual shelves in the Swiss Confederation. The order belongs to William Longe, the owner of the Leonard watch brand, and was filed back in 1985, making its timing and re-emergance just an inconvenient coincidence for Apple, rather than any Swiss legal shenanigans. 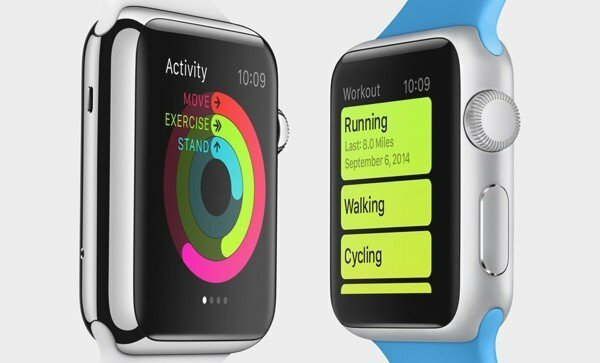 However, the good news for the Cupertino company is that the trademark will expire on 5 December 2015. This could explain why Switzerland was missing from the list of launch countries, and now it seems expectant buyers may have to wait until the end of the year to get their hands on it. Swiss watchmakers are clambering to create their own ripostes to the Apple Watch, with scores of devices announced at this year's Baselworld. The highest profile to date are the Tag partnership with Intel to make the first luxury Android Wear smartwatch, and a forthcoming Swatch device.